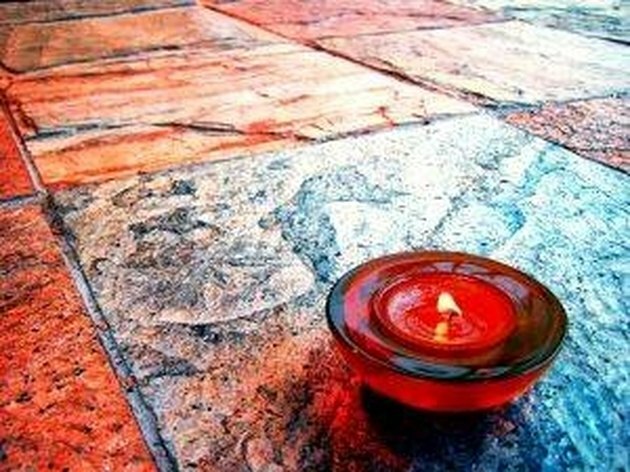 Candle wax has a tendency to melt where it is least wanted, and your tile floors often bear the brunt of it. Birthday candles or a romantic candle-lit dinner can easily lead to candle wax on your tile floors. The good news is that tile is one of the easiest materials to clean wax from. 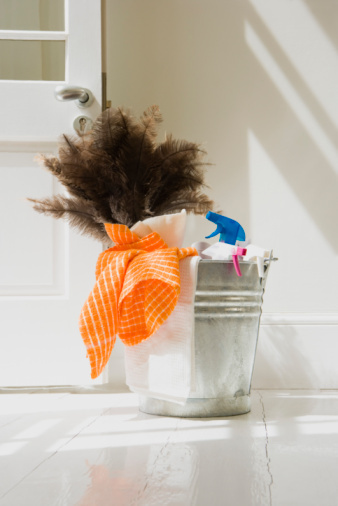 There is no need for harsh cleansers that may ruin the finish or abrade your tiles; you can use common household items to get your floors looking like new in just a few minutes. Scrape off as much wax as possible with a stiff plastic or metal spatula. Be careful not to scratch the tiles. Place a layer of 12 paper towels over the wax, covering it completely. Heat an iron on medium heat. Iron over the paper towels so the wax melts and is absorbed by the towels. Replace the paper towels as the wax soaks through to avoid damaging the iron. Iron until all wax is gone from the floor. 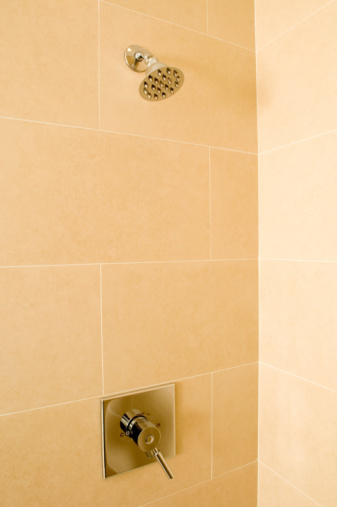 Wipe the tiles down with water, and dry to remove any loose wax residue. What Kind of Wax Can I Use on a Porcelain Tile Floor?